Its summer and those boring guests seem to visit your home more than ever, right? Well, it is the season when ants start collecting food for the winter, and your home is their favorite destination. We have listed the top five natural and cheap solutions, and their smell and content will sure keep uninvited guests away from your home. First, clean every gathering spot. Use your regular cleaning agent and water. You have most probably heard before that white vinegar is the most popular natural solution for ants. Mix equal amounts of water and vinegar in a spray bottle and use it on every possible surface in your home. Sprinkle large amounts of cinnamon along the ant trails. Ants can not stand the intense aroma of this spice. Mix a few tablespoons of salt and some hot water. Let it cool and keep the solution in a spray bottle. 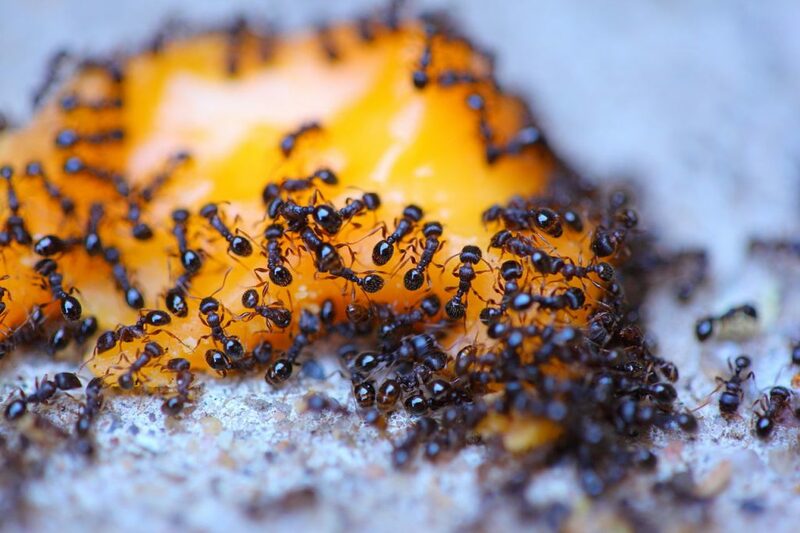 Salty surfaces stop the ants from entering your home. Ground some chalk and sprinkle it near the walls -- their favorite spot. You can do the same using baby powder.